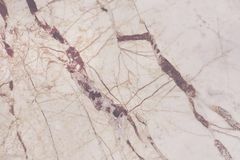 White marble texture in natural pattern, White stone floor. 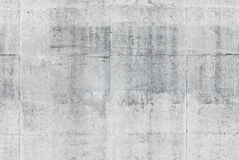 Decorative, gray. 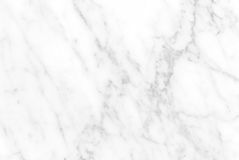 White marble texture in natural pattern with high resolution for background and design art work. 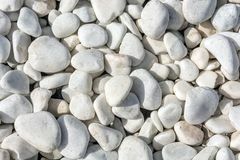 White stone floor. 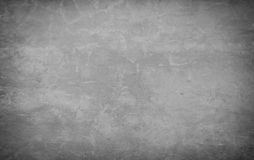 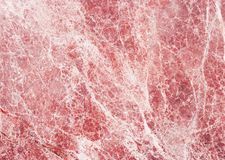 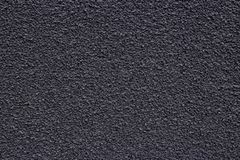 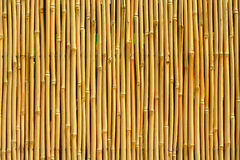 Red marble texture Bamboo Texture Seamless gray concrete wall background texture White paper texture Brick stone gray concrete wall background rough White (gray) marble texture, detailed structure of marble in natural patterned for background and design.  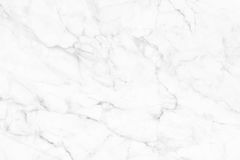 White marble texture, Pattern for skin tile wallpaper luxurious background. 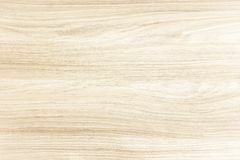 Light wood texture background surface with old natural pattern or old wood texture table top view. 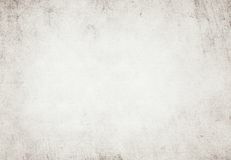 Grunge surface with wood textur Light grunge white recycled parchment paper texture. 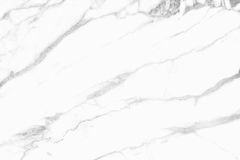 White marble texture in natural pattern, White stone floor. 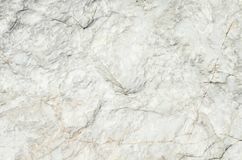 White marble texture in natural pattern, White stone floor. 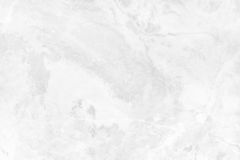 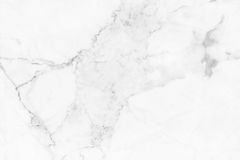 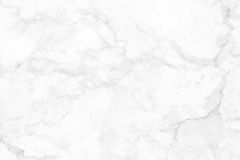 White grey marble texture background with detailed structure high resolution bright and luxurious White marble texture in natural pattern, White stone floor. 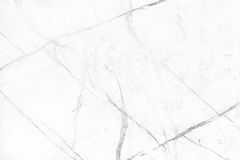 White marble texture in natural pattern, White stone floor. 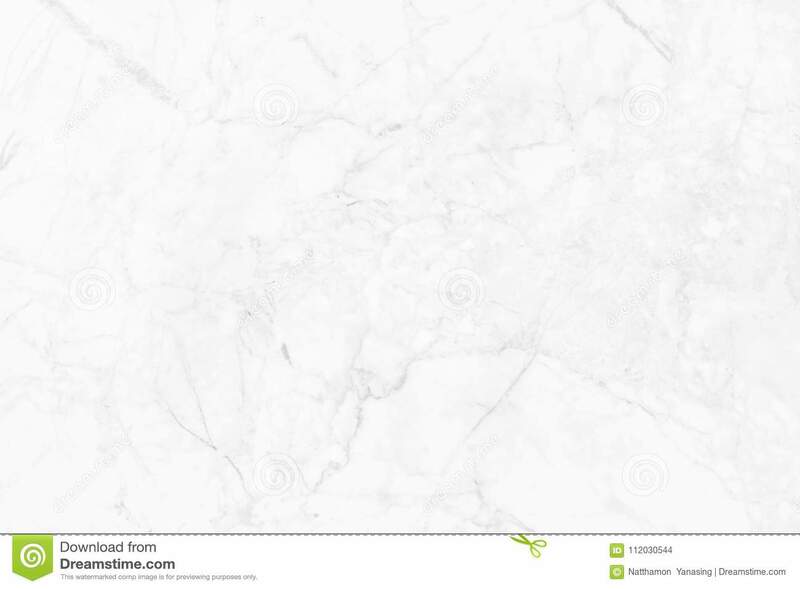 White marble texture background, white stone floor pattern with high resolution. 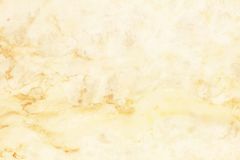 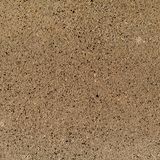 Gold white marble texture background with detail structure high resolution, abstract luxurious seamless of tile stone floor White marble texture in natural pattern, White stone floor. 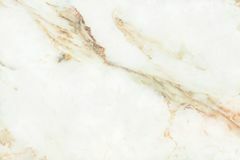 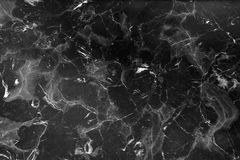 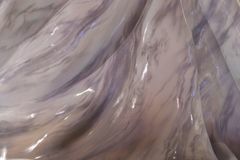 Gold white marble texture in natural pattern with high resolution. 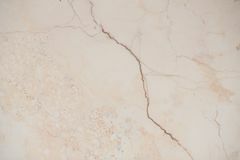 Tiles stone floor. 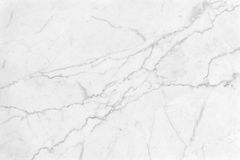 White marble texture in natural pattern, White stone floor.White marble texture in natural pattern, White stone floor.